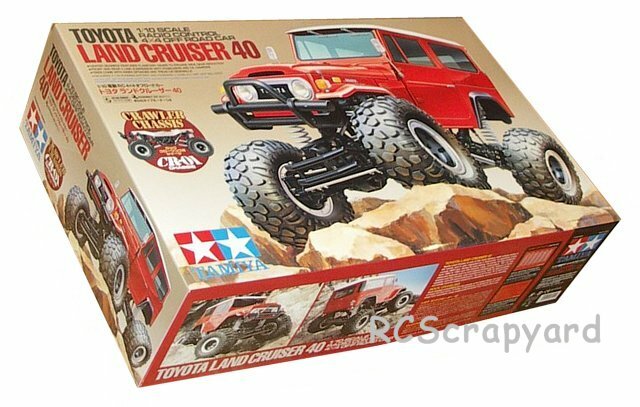 58405 • Tamiya Toyota Land Cruiser 40 • CR-01 • (Radio Controlled Model Archive) • RCScrapyard. 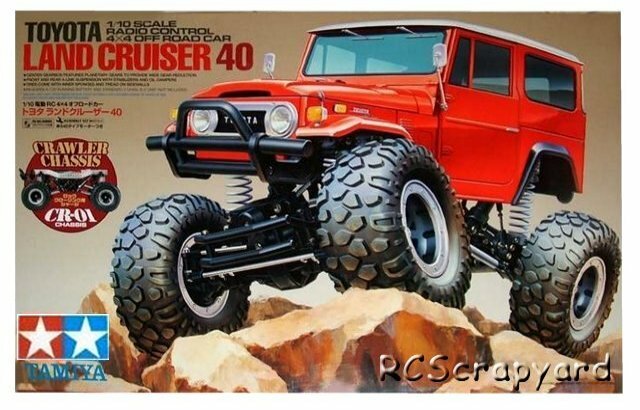 Released by Tamiya on April 23, 2008, the Toyota Land Cruiser 40 was the first Tamiya model based on the 4WD CR-01 Rock Crawler Chassis. 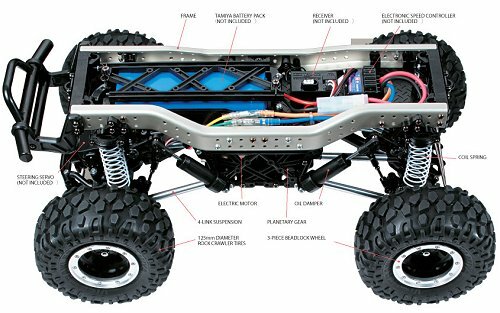 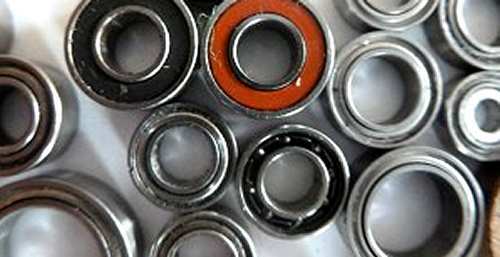 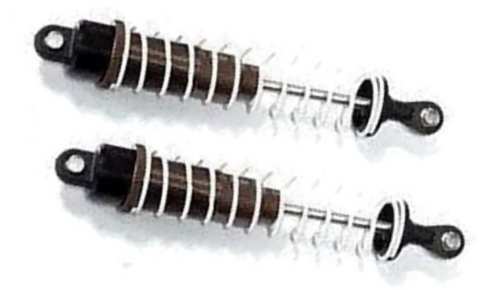 Four huge 125mm tires are perfect to traverse all types of rough and rocky terrain with ease. 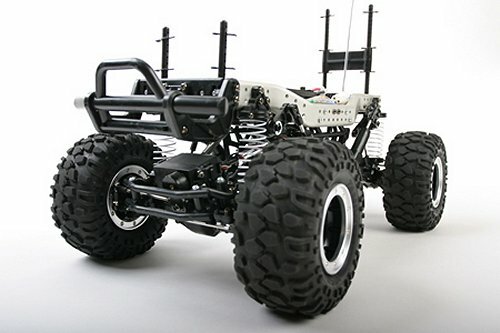 In my opinion this is one of the best Tamiya Radio Controlled model designs to date.